Unlock the key to success. In this must-read for anyone seeking to succeed, pioneering psychologist Angela Duckworth takes us on an eye-opening journey to discover the true qualities that lead to outstanding achievement. 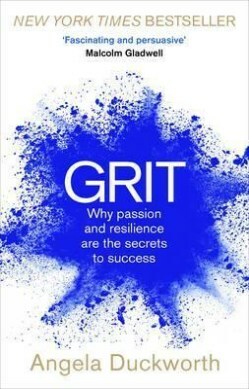 Winningly personal, insightful and powerful, Grit is a book about what goes through your head when you fall down, and how that - not talent or luck - makes all the difference.